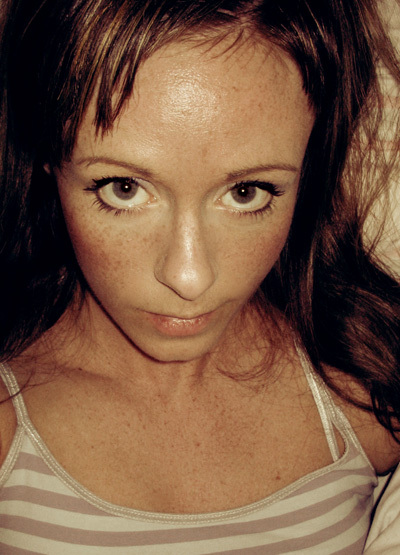 Rebekka GuÃ°leifsdÃ³ttir is an Art Student and a very talented photographer on the Flickr. Rebekka had posted a plea for help on flickr about a theft case involving an online retailer selling copycat art. She requested that people send the retailer letters concerning the issue, but in response, her original post was deleted by flickr admins. Rebekka’s deleted post had 450 long and meaningful user comments about how selling other people’s stuff for profit is a crime, including advices and suggestions on how to deal with it. This post had been viewed over 101,000 times at the time of deletion. In my previous post “Protecting the Democratic Internet” I have mentioned that having all the user generated content centralized on Flickr, YouTube, or similar social networking websites would leave the content at the mercy of corporate greed, and pro-censorship governments. I have also recommended what could be an effective solution for better protecting the user generated content.